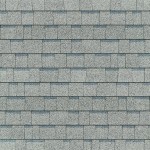 Gallery – Weatherguard Construction Co. 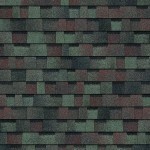 Please complete the form below to contact us for a property inspection or problem repair. 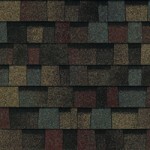 Owens Corning TruDefinition® Duration® Shingles bring it all together. 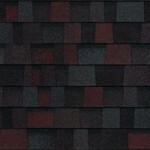 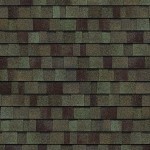 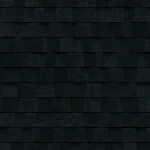 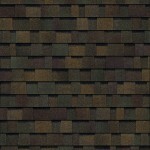 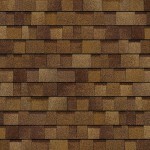 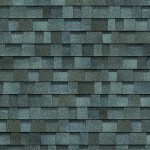 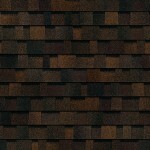 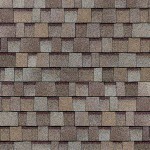 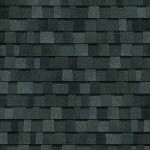 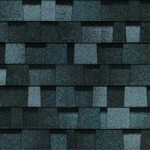 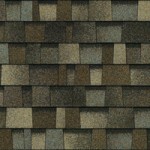 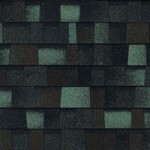 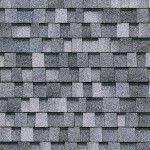 A high-end yet attractively priced dimensional shingle complete with shadow lines for greater definition. 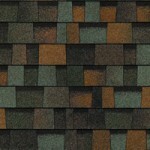 Wide range of colors including options you won’t find anywhere else. 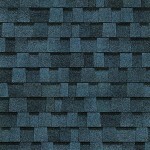 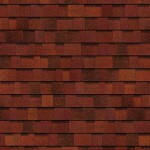 Advanced performance features that reinforce the strength and longevity of the shingles and improve installation. 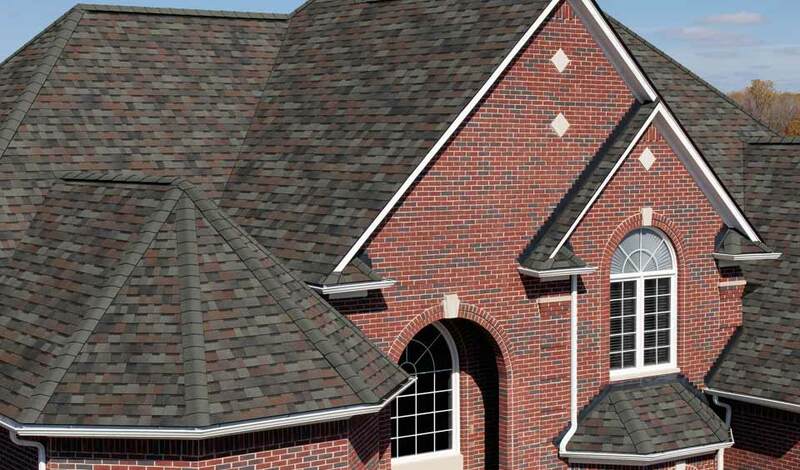 Double protection through our 10-year craftsmanship warranty on top of an industry leading manufacturer’s warranty covering product performance as well as wind and algae resistance. 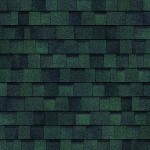 Talk to your Field Representative for complete warranty details.